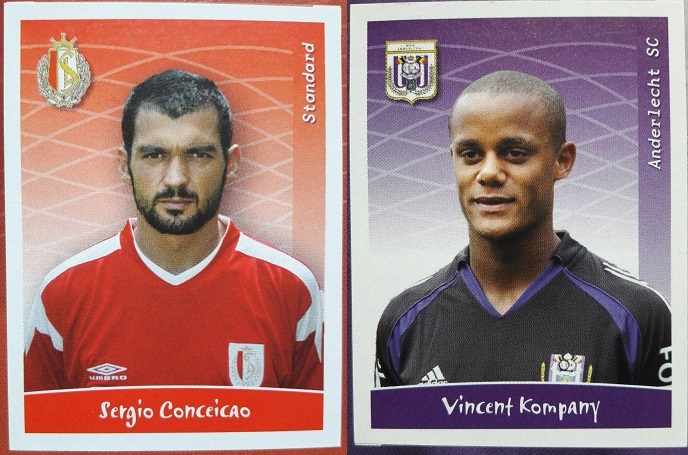 Panini Football 2006 is the official sticker collection of the Belgian league and it includes all the clubs of First and Second Division. The album opens with the First Division clubs displayed in alphabetical order. Each club has two pages and a total of 21 stickers: club badge (metallic), team photo (two stickers), coach, and 17 players. 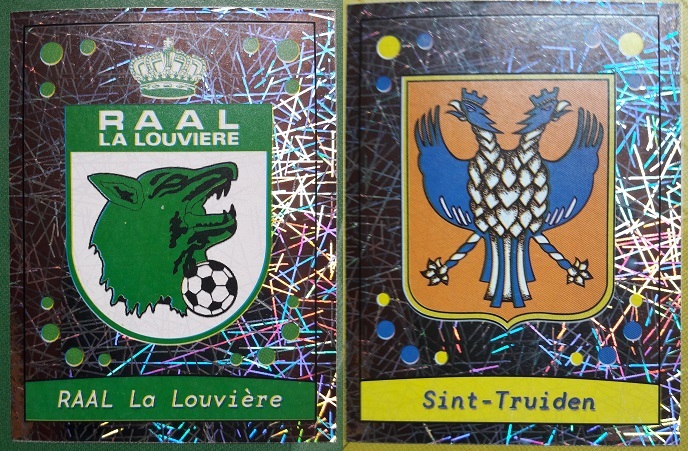 Second Division clubs have three stickers each: metallic club badge and team photo (two stickers). There are no other sections with stickers in this album. Anderlecht won the title of the season with 70 points, second place for Standard Liège (65 points) and third for Club Brugge (64 points). Top goal scorer was the Nigerian Tosin Dosunmu of Germinal Beerschot with 18 goals.